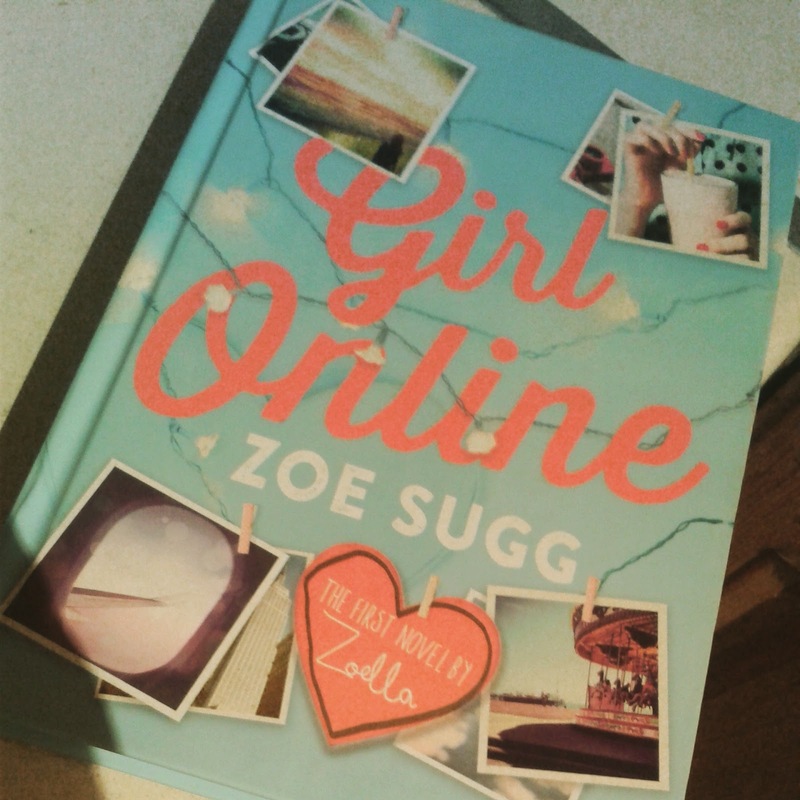 I ordered this book after following Zoe's You Tube channel. I really enjoy watching her videos. Even though it's come to light Zoe had help or it was Ghost written. I really don't care and what ever your views on this are I want no negativity on this post. Thanks In advance. 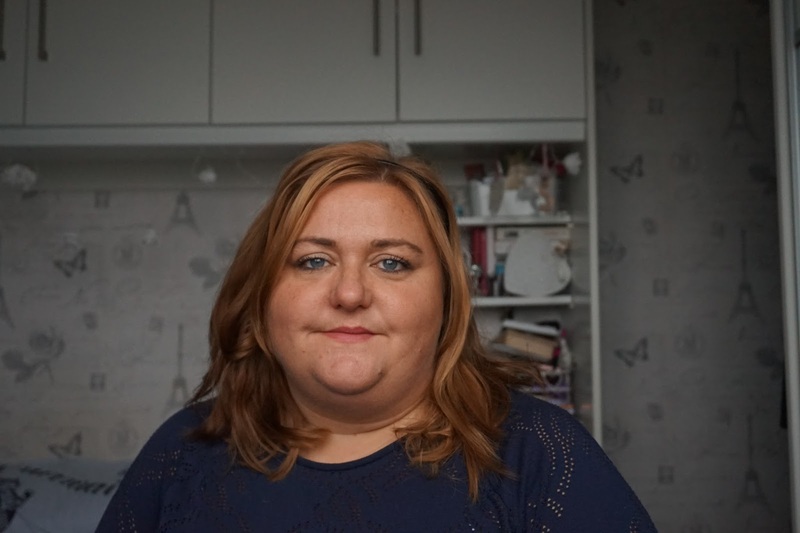 Penny is a 15 year old girl from Brighton who suffers from anxiety following a car accident when an embarrassing moments go viral her parents whisk her away to New York on their work trip. Getting away from the limelight can only be a good thing? right? I really like the writing style and how natural it felt. I could relate to Penny despite being ahem 17 years older than her. I liked how the characters felt like real people I went to school with. I could almost rename them to people in my year at high school. It took me back but in a good way and I loved the last part of the book (Not the very very end - Although that was alright) I like the bit when she goes back to school, how her brother is with her and the reactions of class mates. I think this was very well done. I also think it highlights issues that are / can affecting teenagers and has a positive reinforcements. My main dislike is some of the cheesey lines. Once you wade through a lot of coincidences and some cheese you get the bones of a really sweet book. Yes the writing could be better but the story is enjoyable, sweet and funny. I shed a little tear or two I have to admit. It made me laugh and cry which for me can make a book. If you like Young Adult Literature then I say give it a go.